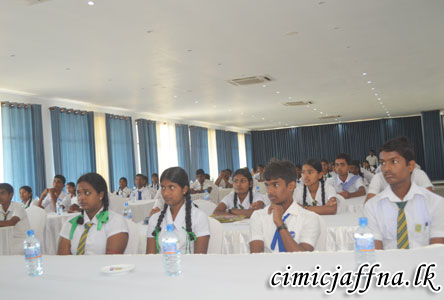 An educative programme to improve personality, leadership and moral qualities of younger generation in Jaffna, Security Force Jaffna (SF-J) organized a two day workshop for 120 school prefects on December 09th and 10th at Thalsevana Holiday Resort, Kankesanthurai. In the first phase conducted on the 09th, 75 school prefects, both male and female, from Alaveddy Arunothya College, Vasavilan Central College and Kuttiyapulam Government Tamil mixed school attended the workshop. The second day programme on 10th were attended by 45 prefects from, Thelippalai Union College, Thelippalai Mahajana College, Mallakam Central College and Alaveddy Arunachalam Vidyalaya. Lectures on social etiquettes and manners, leadership and public relations were conducted by religious leaders and senior Army officers. 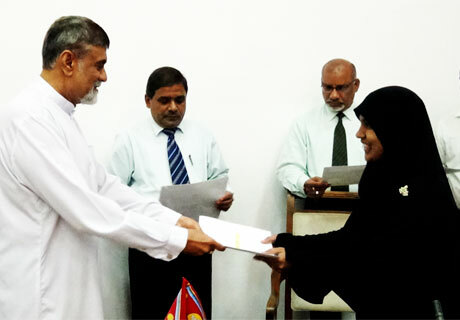 Principals and teachers of those schools were also present.